The name Equus Restaurant | Jack’s Lounge derived from a multitude of factors. In 1985, Chef Dean Corbett purchased a suburban restaurant named Equus, which is Latin for “Horse.” In 2000, Corbett opened Jack’s Lounge and decided to name it after his his late father (and former business partner) Jack Corbett. 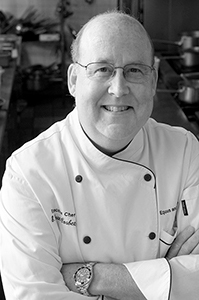 Dean Corbett, the consultant Chef of Equus Restaurant & Jack’s Lounge, is the equivalent of culinary royalty in Louisville, Ky. Beloved for over 30 years not only for his multiple award-winning restaurant, and his lively and humorous appearances on national shows such as NBC’s “The Today Show” and the Cooking Channel’s “Food (ography)”, Dean makes giving back to the Louisville community a top priority. 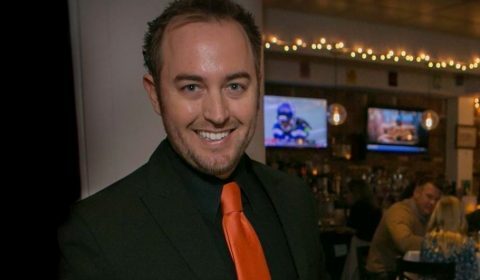 He helped start several fundraisers benefitting local children and actively supports events benefitting the American Heart Association, APRON Inc., Juvenile Autism, Juvenile Diabetes, March of Dimes and Multiple Sclerosis. He also works on initiatives to support local farmers and purveyors. His culinary expertise and upbeat personality cement his rock-solid reputation in the city. He truly is royalty as he was one of six chefs in 2009 to be inducted into the Honorable Order of the Golden Toque, which is the highest recognition a chef can receive in the U.S. Today Chef Dean Corbett has passed down the reins to entrepreneur Jared Fox Matthews who also owns Lou Lou Food + Drink in St Matthews. Matthews also runs two successful music venues in Louisville, Ky and is very involved in the music community. His culinary vision has taken Equus Restaurant to whole new level! 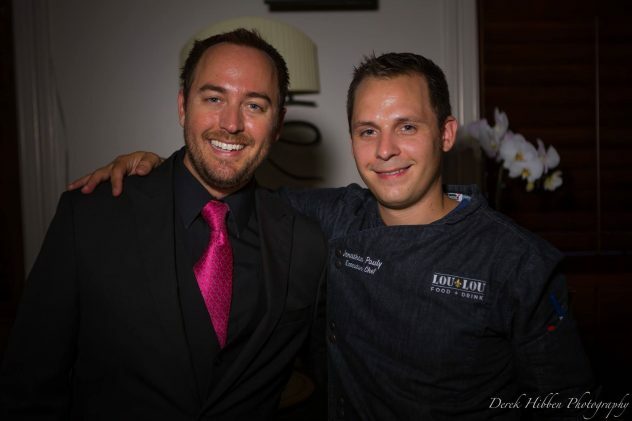 With his right hand man Chef Jon Pauly, Equus Jack’s Restaurant | Lounge will be a land mark in the St Matthews community for years to come.